A step up from the Berry Blue, this Greater Than product still left something to be desired. The taste begins "light and fruity, but a little bland" and ends with the same cardboard taste of the previous sample. 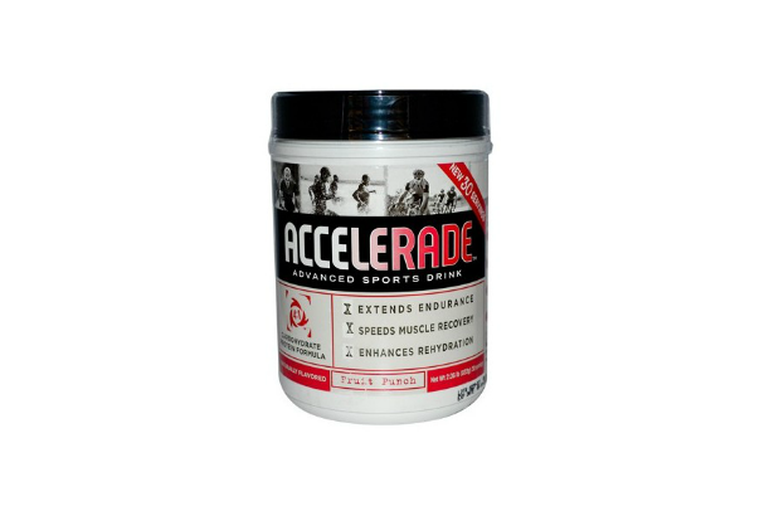 Coming in dead last, Endurox Accelerade received brutal reviews. It was described as "pink bile" and "vomit after a rough night of sugary cocktails and tacos." 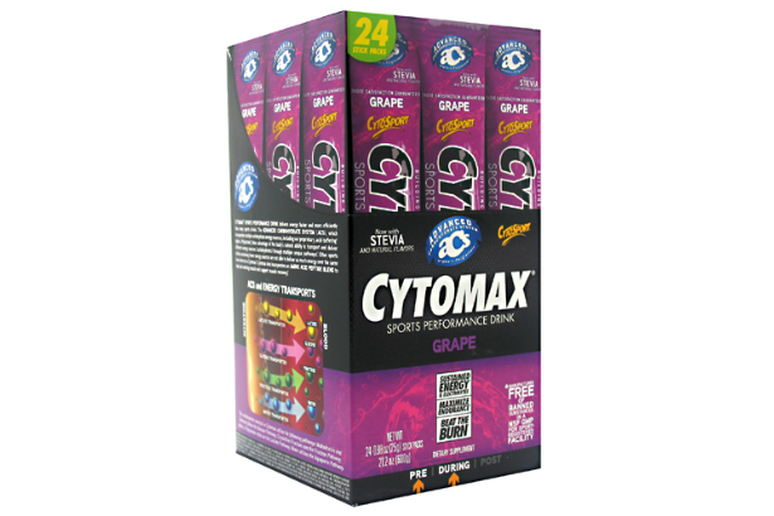 Each scoop of the drink contains 20g of sugar, five grams of protein, 120 calories, vitamins C and E, and other nutrients. This beverage, described as watered-down tang, left a lot to be desired. "I gagged and had to force myself to swallow," wrote one reviewer. 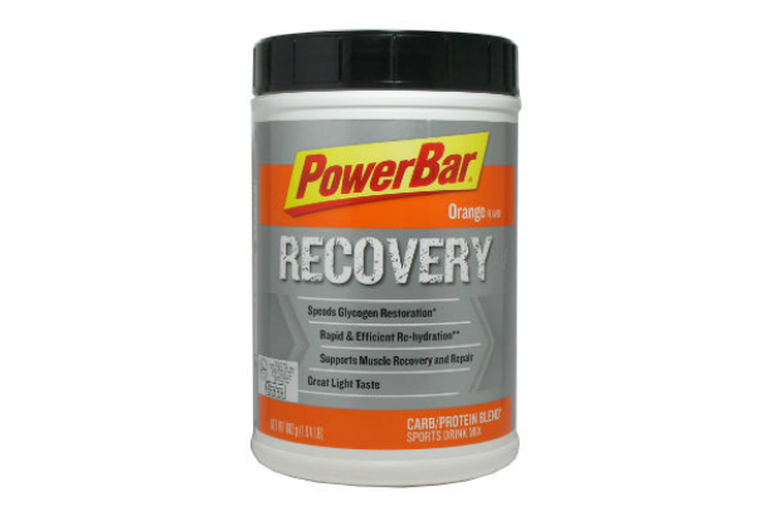 One scoop of PowerBar Recovery contains 90 calories, three grams of protein and 10g of sugar. The flavor of this drink was described as "very odd." 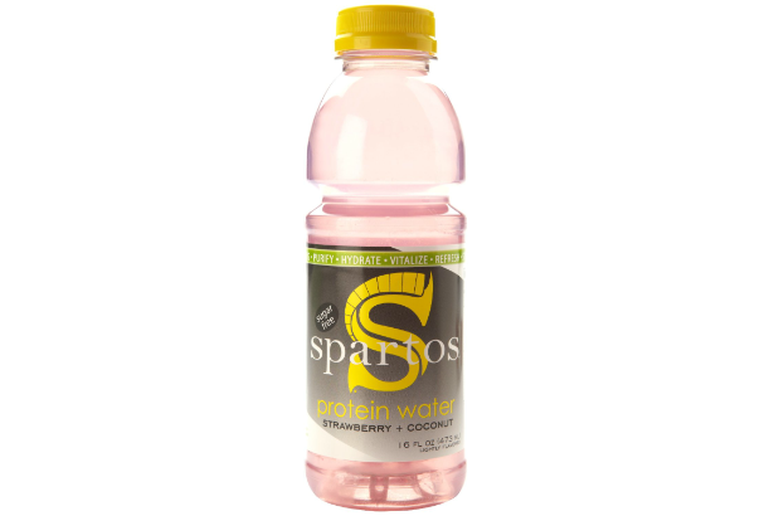 The protein comes from whey, leaving the beverage with a milky taste that does not meld well with the coconut and strawberry flavors. 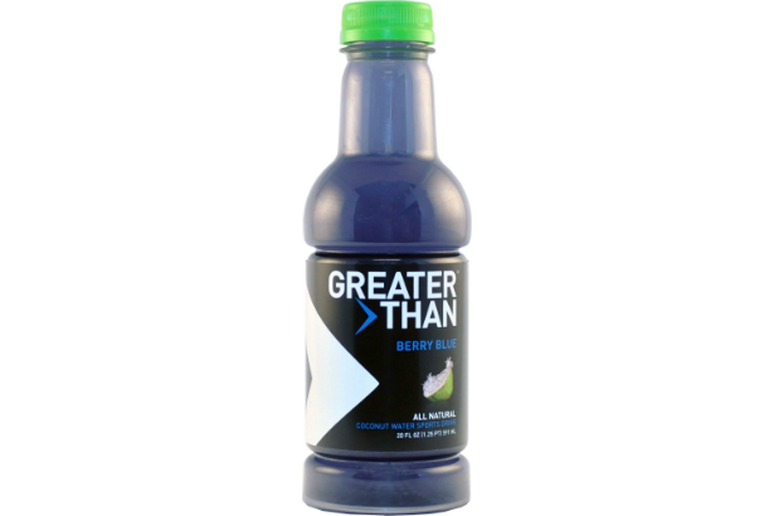 Our judges could not identify the taste of this drink (guesses ranged from "berry candy" to "cardboard"), but each gave Berry Blue a thumbs down. 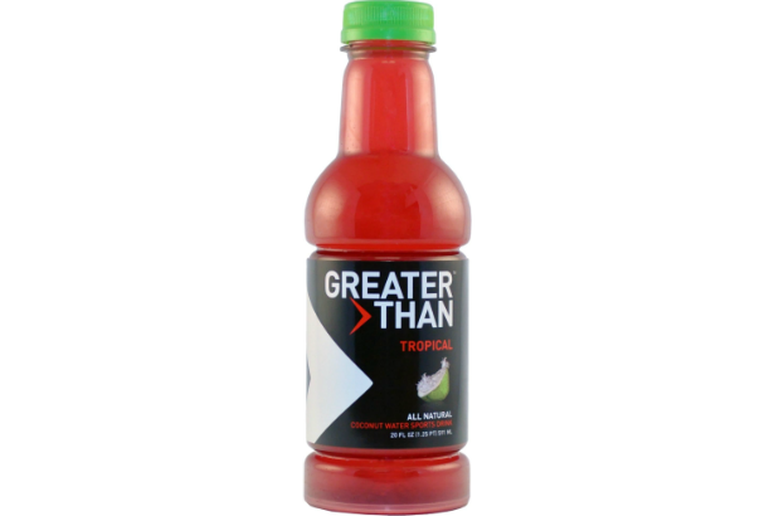 Still, the beverage boasts half the sugar and two times the electrolytes of leading sports drinks. Each serving has 30 calories, 135mg of potassium, seven grams of sugar and eight grams of carbohydrates. While the smell was reminiscent of graham crackers, the taste was alternately described as vanilla, flavored soy milk and "an aspartame-covered banana split." 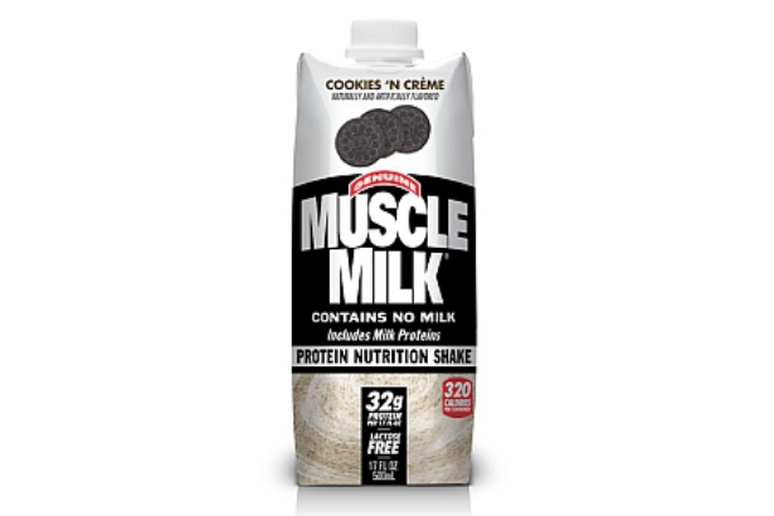 Still, this drink packs 25g of protein and manages a creamy texture while being lactose free. 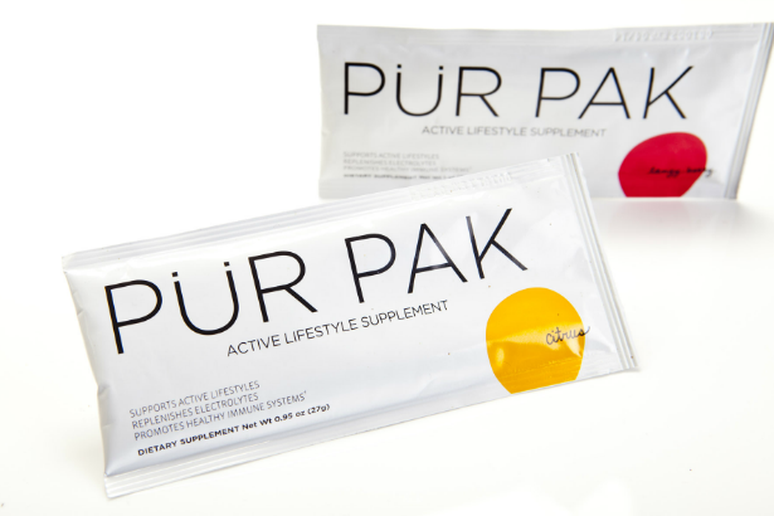 Reminiscent of Emergen-C, Pur Pak Citrus has a sour taste and the smell of a creamsicle. The product is full of antioxidants, vitamins and minerals, including coenzyme Q10, vitamin C, iron, potassium, glucosamine and chondroiton. Each tablet has only 15 calories and two grams of sugar and is made without artificial colors, dyes or sweeteners. 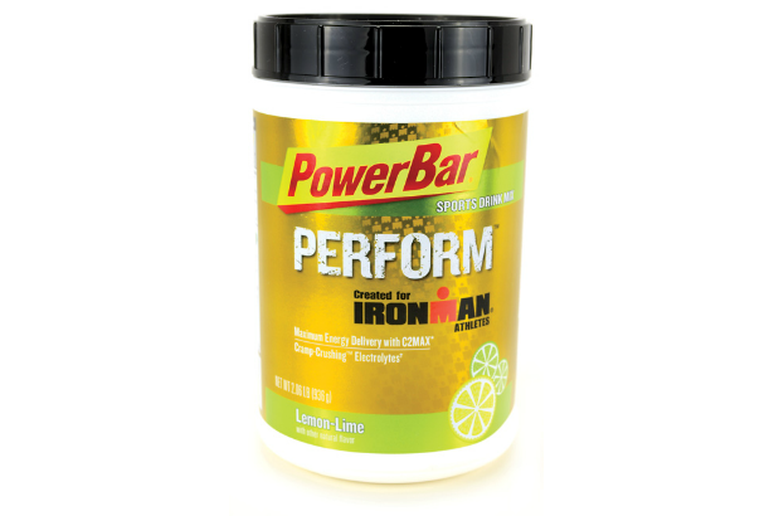 Powerbar Perform has a slightly watery, lemon-lime flavor, however consumers can add more powder to suit their tastes. Each scoop has 70 calories, 10 grams of sugar, 17g of carbohydrate and 190mg of sodium. 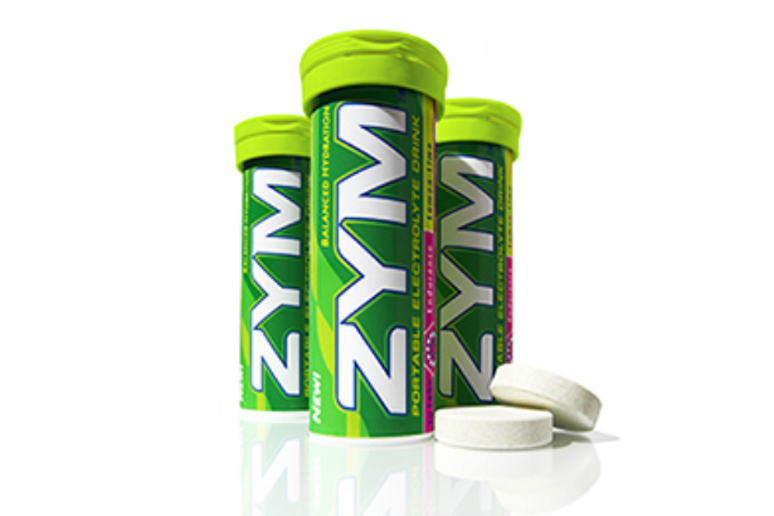 With a light lemon flavor reminiscent of JELL-O, Zym was described as "the least sugary of the bunch." In a single tablet, there are just seven calories, a single gram of sugar and nutrients including vitamins C and B6. Reviewers were divided on this product. While some described it as too sweet, another was "pleasantly surprised by the lack of sweetness." 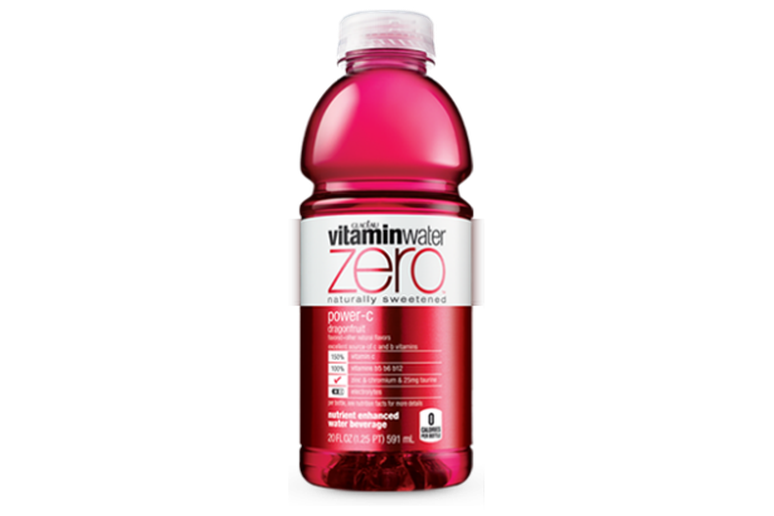 While there are no calories in Vitamin Water Zero, you'll still get a heavy dose of vitamins B6, B12 and C, as well as zinc. The concoction is made up of mostly recognizeable ingredients, including reverse osmosis water and color from vegetable juice. 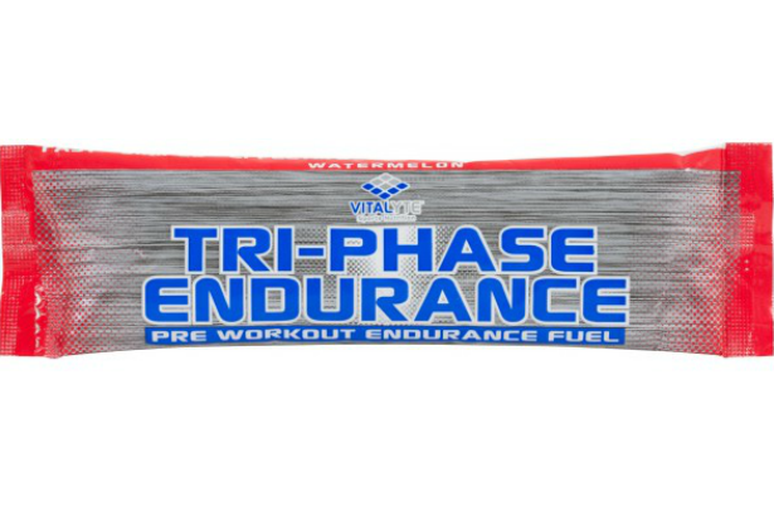 With a tart, grape taste, this product serves up 90 calories, 12g of sugar and nutrients including vitamins A and C.
The Sweet Tarts taste of of Vitalyte can also be made weaker or stronger, depending on your preference. 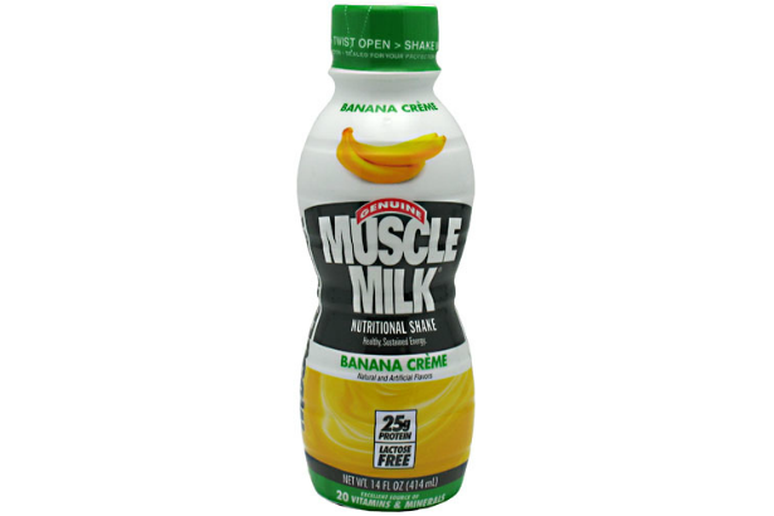 The drink has 100 calories per serving and a potent dose of B vitamins to help you stay focused and mentally tough. This slightly carbonated drink was described as having a cola or bubble gum taste. The electrolyte blend has no sugar, but a solid serving of potassium, sodium and magnesium, as well as 20mg of caffeine. 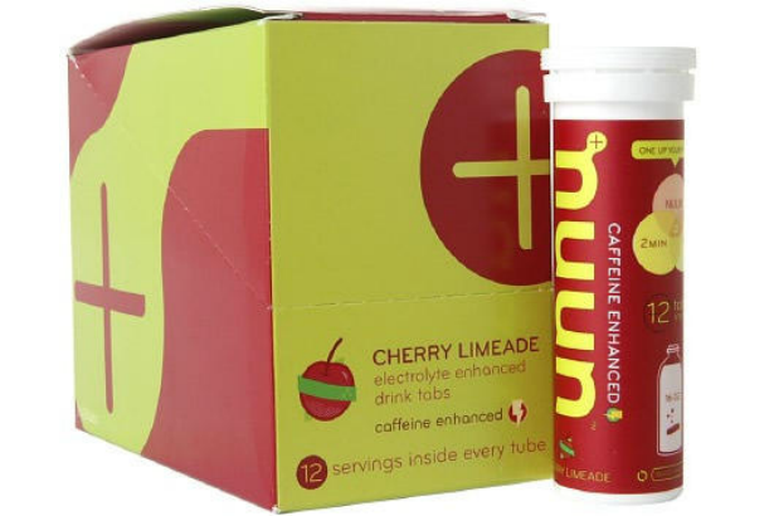 No artificial flavors or colors are used in Nuun products. 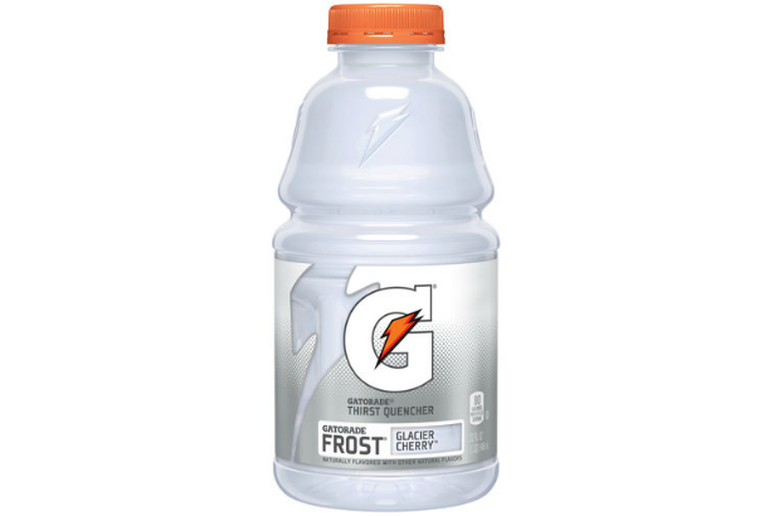 In 2013, Gatorade re-launched Frost, a drink that serves up 80 calories, 21g of sugar and 45mg of potassium. Reviewers gave the light, sweet flavor solid scores. 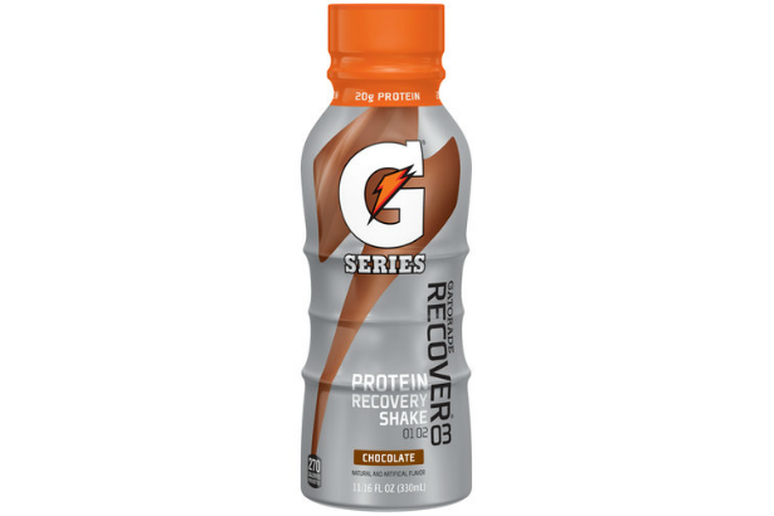 Far and away, the winner of this competition was the chocolate protein shake from Gatorade. One judge enthusiastically referred to the flavor as the "rich chocolate-milk taste you fondly remember being served at the school cafeteria." At 270 calories, this drink packs 20g of protein, 20g of sugar and 35 percent of your daily calcium.